Aces of the Luftwaffe: Squadron could be hitting Switch this week. Over on the European eShop, it’s listed for November 17. We’re hoping that the release date sticks, and perhaps North America will be seeing Aces of the Luftwaffe: Squadron on the same day. Continue on below for more information and a trailer. HandyGames previously announced Aces of the Luftwaffe – Squadron for Switch. Aside from that title, we can also expect Townsmen from the company. Townsmen is a strategy game in which you build up your village. On Switch, a release is planned for 2018. 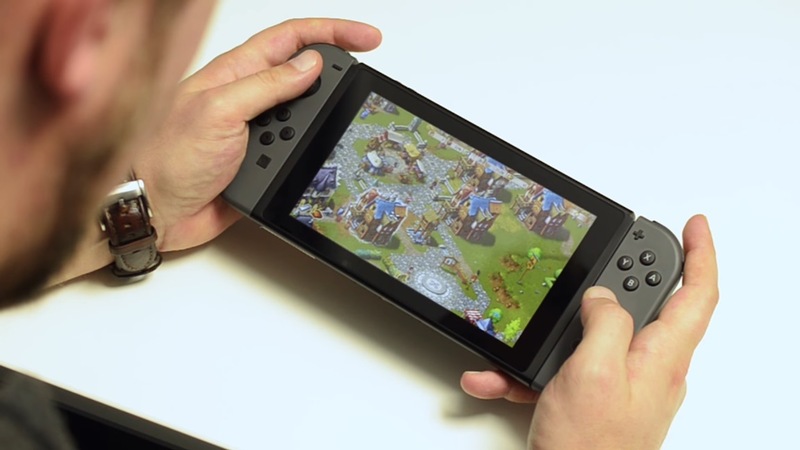 We have a short video showing Townsmen on Switch below with some additional information. Aces of the Luftwaffe was confirmed for Switch earlier this year. HandyGames published a new trailer for the game this week, which you can find below. 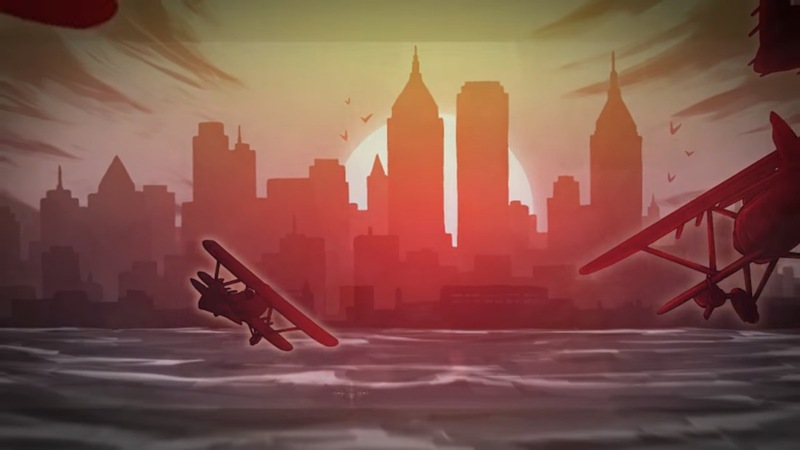 Aces of the Luftwaffe, which was just recently confirmed for Switch, now has a new trailer. Take a look at a teaser for the game below. Aces of the Luftwaffe has made it to several platforms over the past few years. It’s now been revealed that a Switch version is in the works as well. 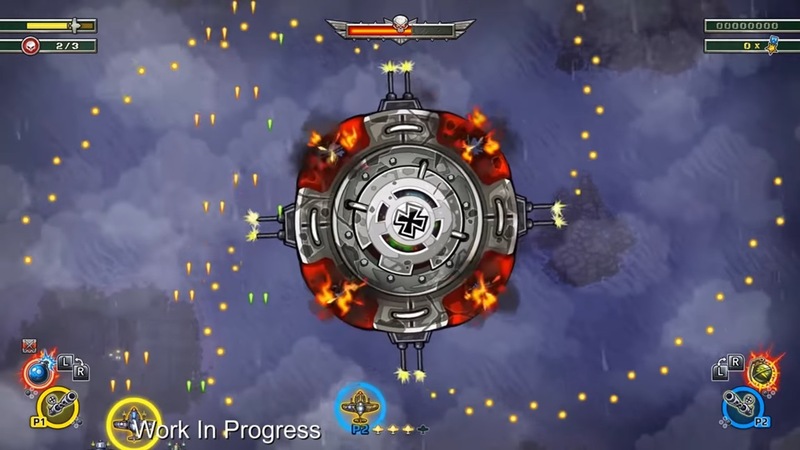 YouTuber PietSmiet stopped by HandyGames’ offices in Germany and was given an early look at Aces of the Luftwaffe running on Switch. Below, at the 3:06 mark, you can watch some work in progress gameplay. 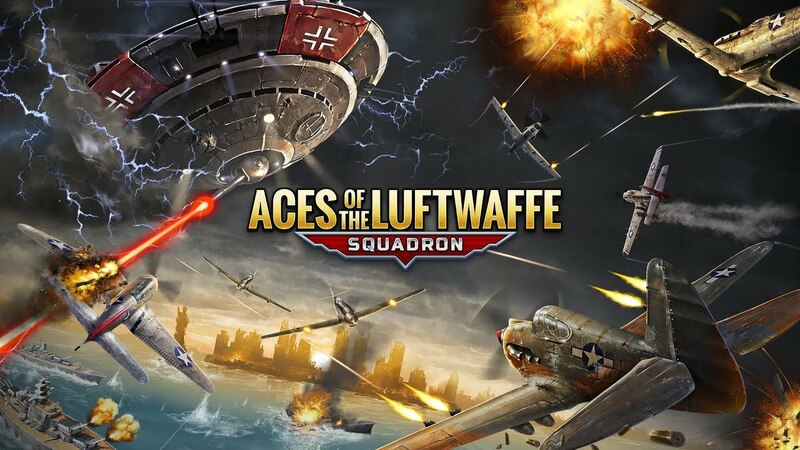 Aces of the Luftwaffe puts you in the role of a fighter pilot as you take on waves of Axis planes and panzers leading up to the boss enemies, the Aces of the Luftwaffe. Various missions, power-ups, and upgrades are included. We’re not yet sure if the Switch version will feature any new content, but we’ll keep an eye out on future news going forward.